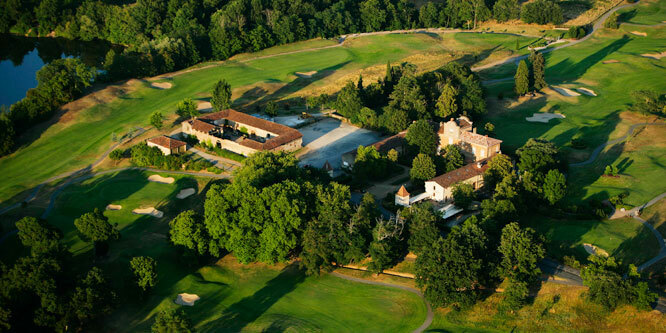 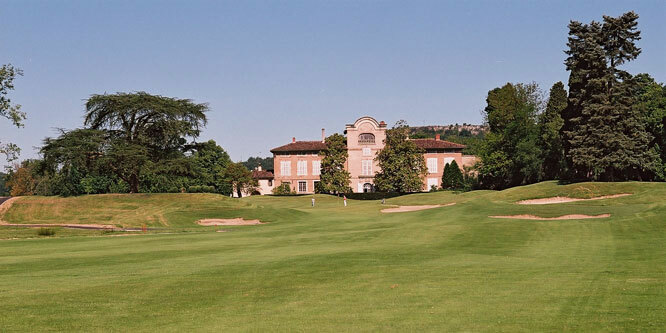 One of the best courses in the southwest of France, Albi Lasbordes is set in the grounds of an old chateau on the banks of an ox-bow on the river Tarn. 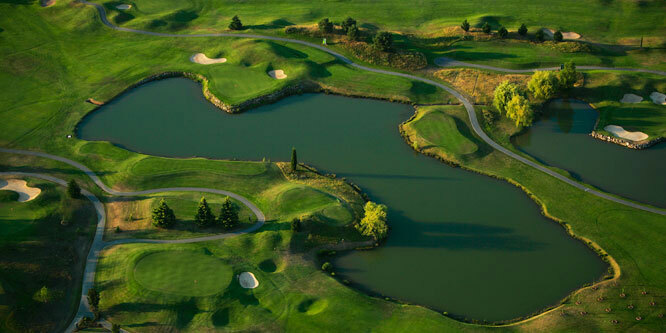 The course was built in an exhausted quarry which the impoverish chatelaine had exploited over the preceding decades. 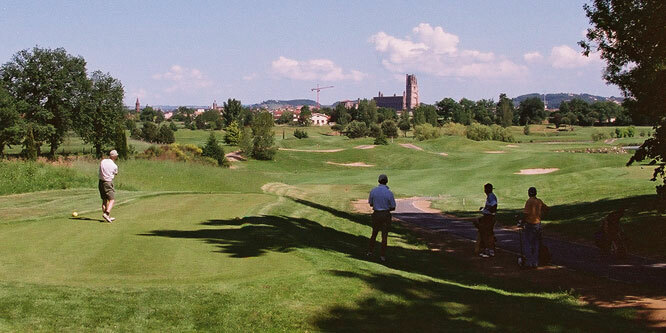 Overlooked by Albi's amazing fortress cathedral the golf lives up to the region's Albigensian heritage by offering the golfer the choice of good (fairway) or evil (water hazard)! 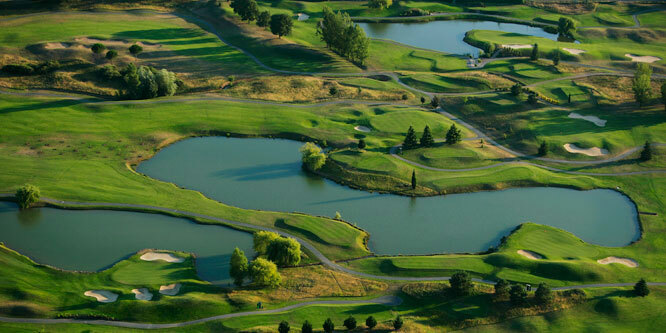 Rated 16/20 in the Peugeot Golf Guide of Europe's Best Courses - Quote - " Jeremy Pern has used well designed bunkers and water hazards on half a dozen holes, but these hazards are never too penalizing. 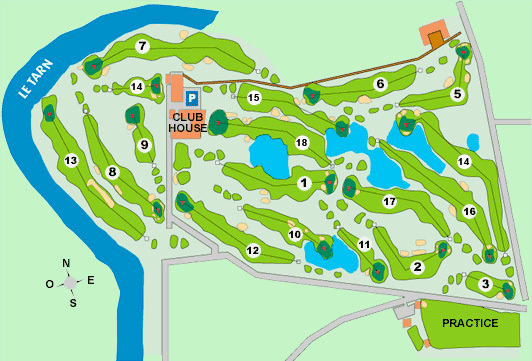 A good blend of technical and simpler holes sets a good tempo and eases the pressure on the less experienced players"